Woven Stories is for children or the young at heart. 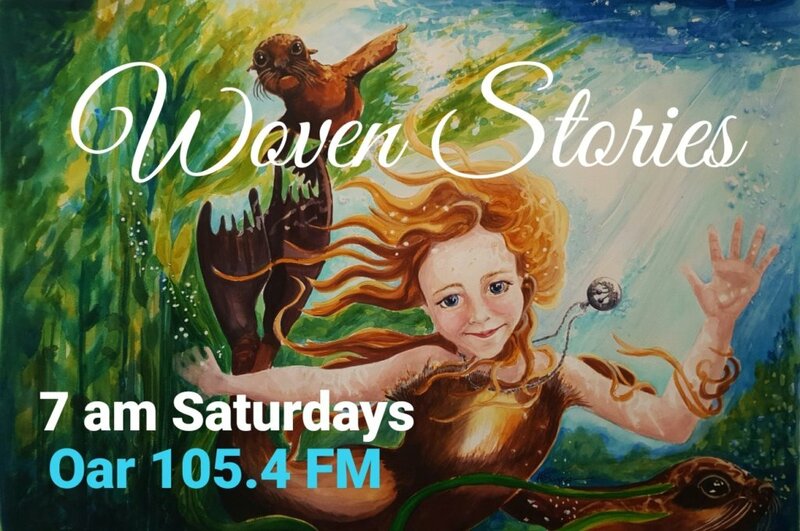 Join storyteller and artist Allie Simpson as she weaves through original, local and classical stories for children and whole the family. Along with her guests, Allie celebrates and finds the creative tales that surround us, including the stories our children tell today.